Creating a solid, engaging piece of content is not an easy feat. So, how do you keep producing awesome content for multiple channels and different audiences without going crazy? By repurposing a piece of content for different channels and audiences! 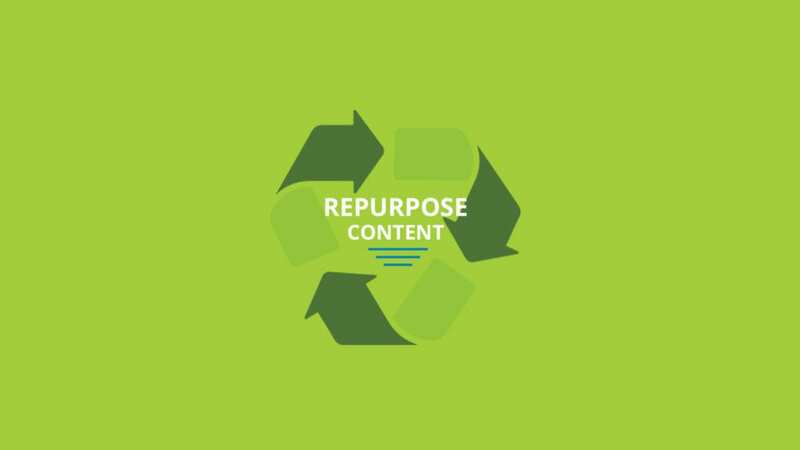 In this blog, we’re going to break down why repurposing content is beneficial to your bottom line AND walk you through how we took a single blog and spun it off into 7 different pieces of repurposed content.